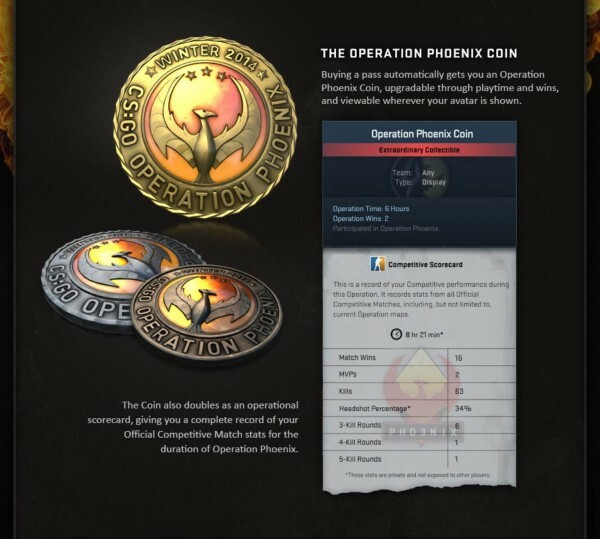 Operation Phoenix is a GO. 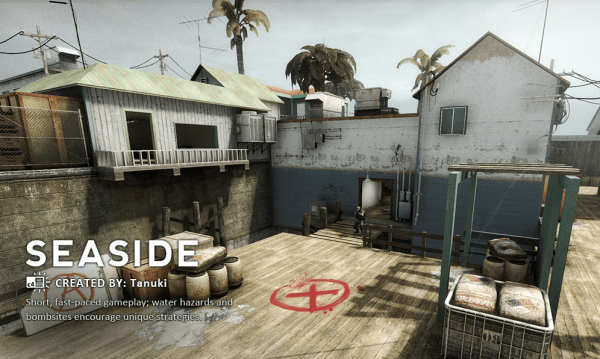 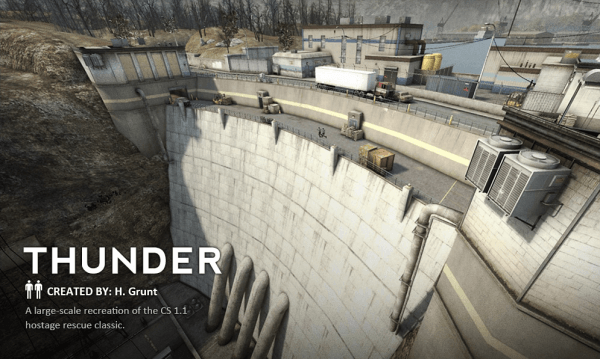 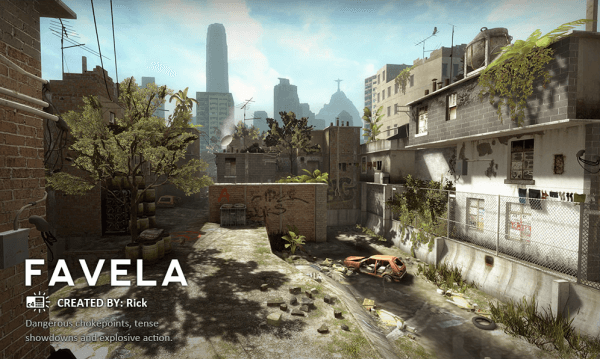 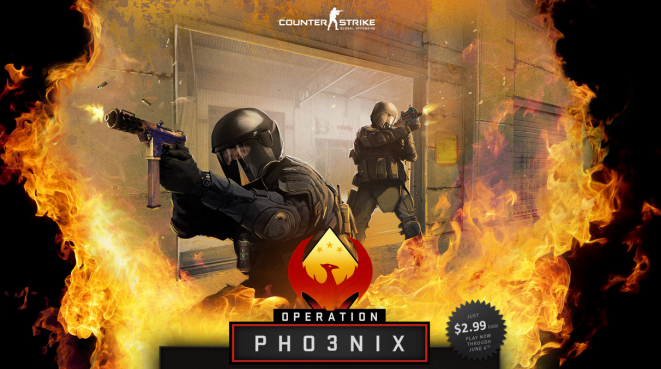 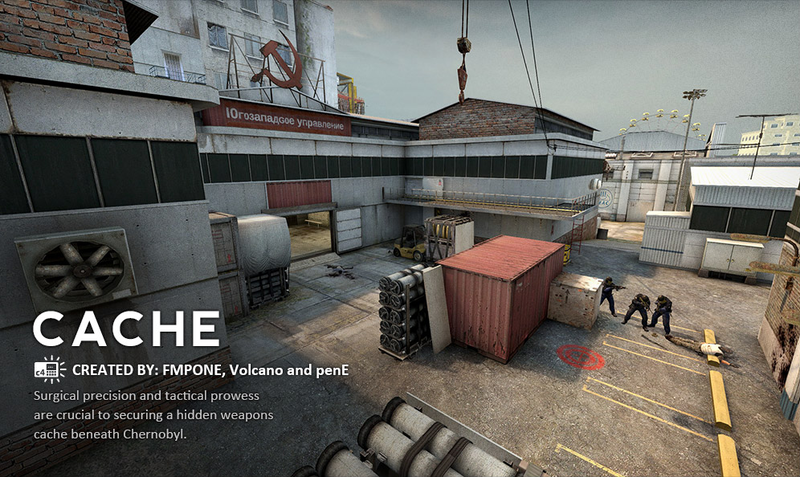 You favorite Counter-Strike: Global Offensive community-made maps return with the purchase of an Operation Phoenix Pass for $2.99, with a portion of the proceeds going to the maps’ authors. 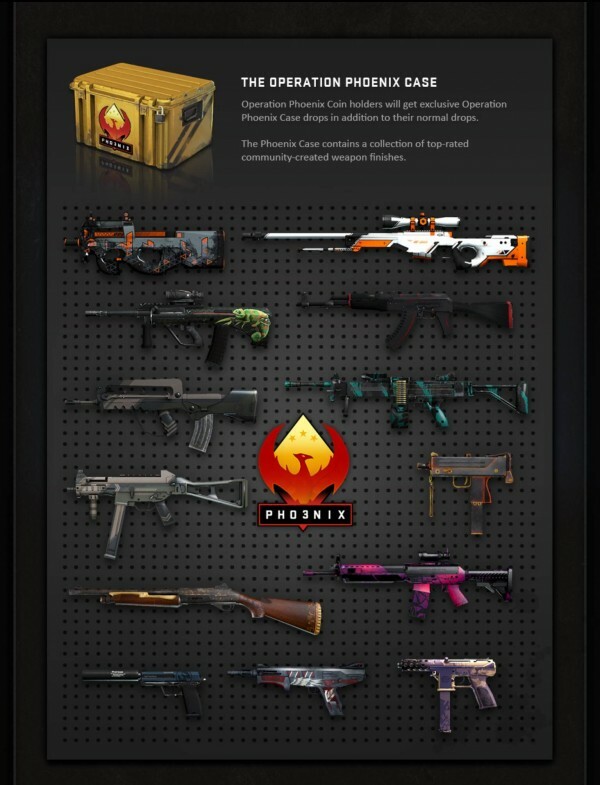 You’ll also get some brand new community-created weapon skins in the exclusive Operation Phoenix Weapon Case, as well as a brand new Challenge Coin that will double as your operational scorecard through to June 4. 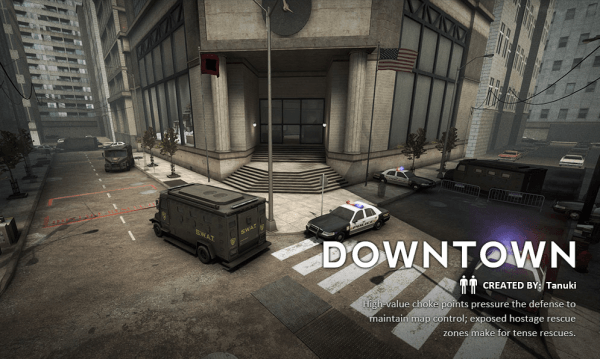 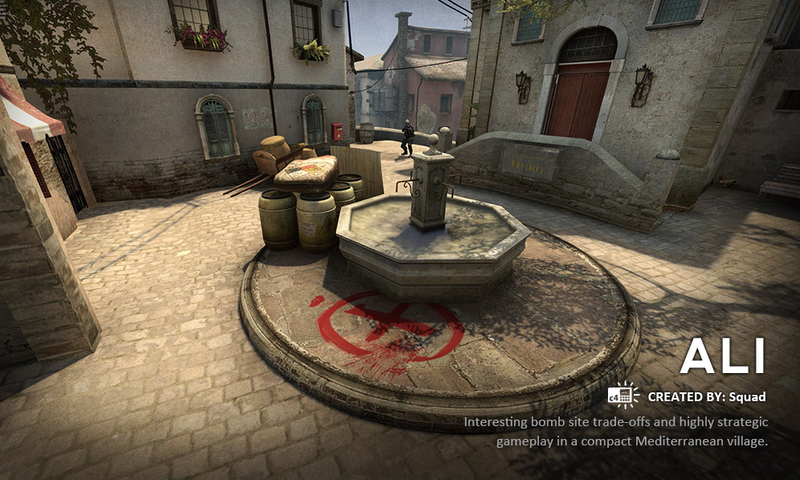 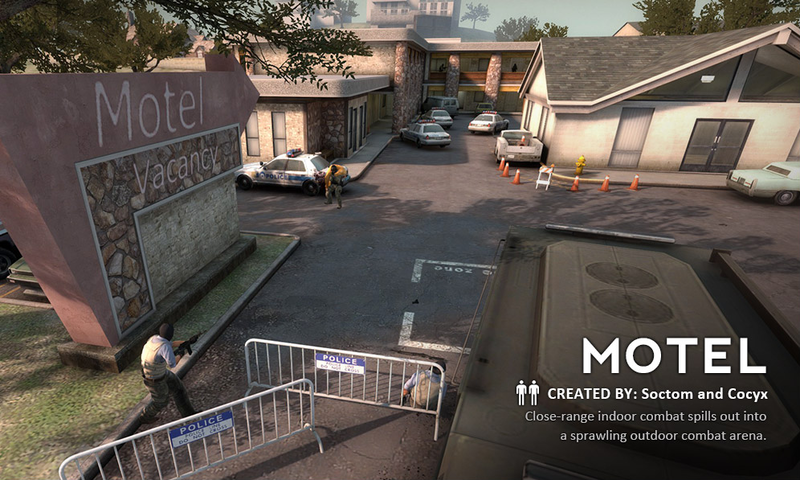 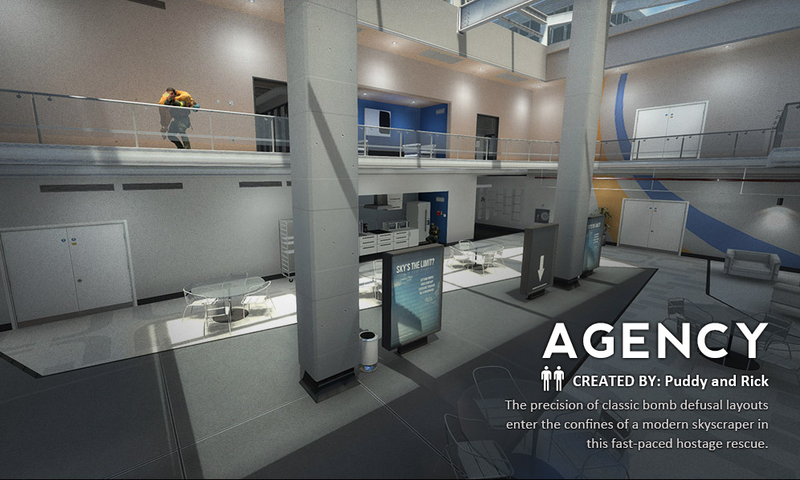 All eight maps are available in Casual, Deathmatch and Competitive Modes.